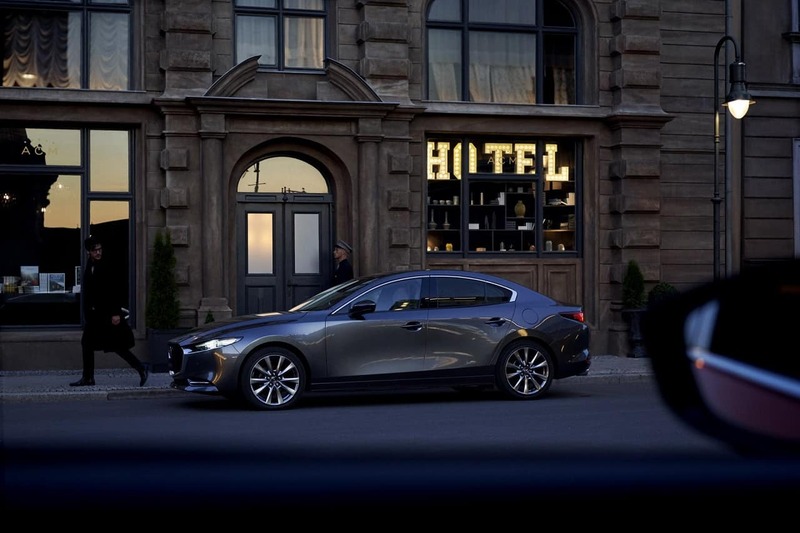 “Dawn of a new era”, is what Mazda is describing the launch of the new 2019 Mazda3. The Mazda3 was the first vehicle to fully use the Kodo/Skyactiv technology, from the engine to the design and weight savings. 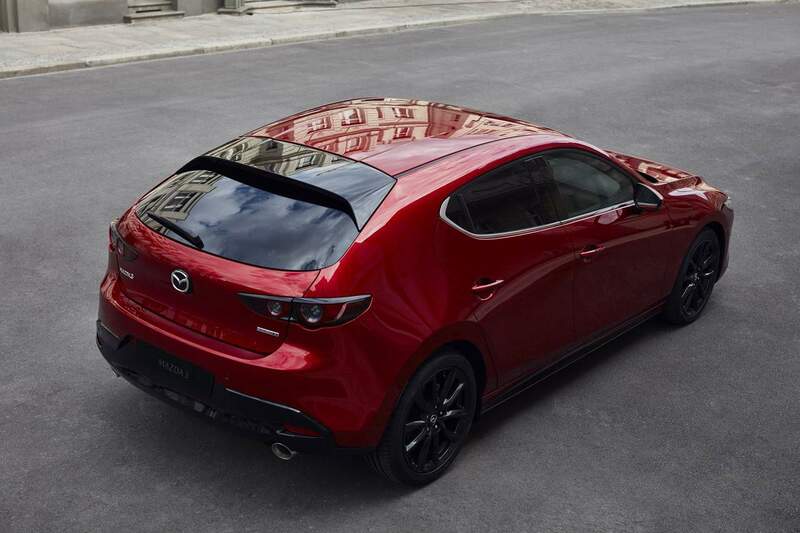 Now the Mazda3 has been restyled, and we can expect great things in Mazda’s other vehicles in the years to come. 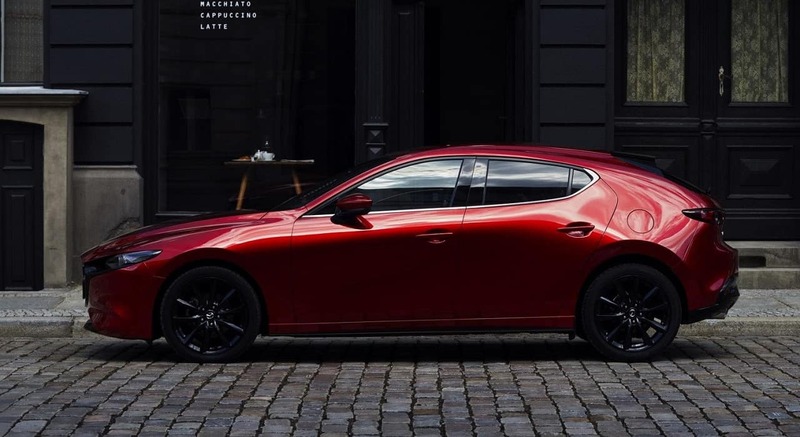 The design on the new 2019 Mazda3 is an evolutionary one, but it’s very easy to spot the differences between the current 2018 model and the new 2019 model, which we will most likely be reviewing in the next few months. 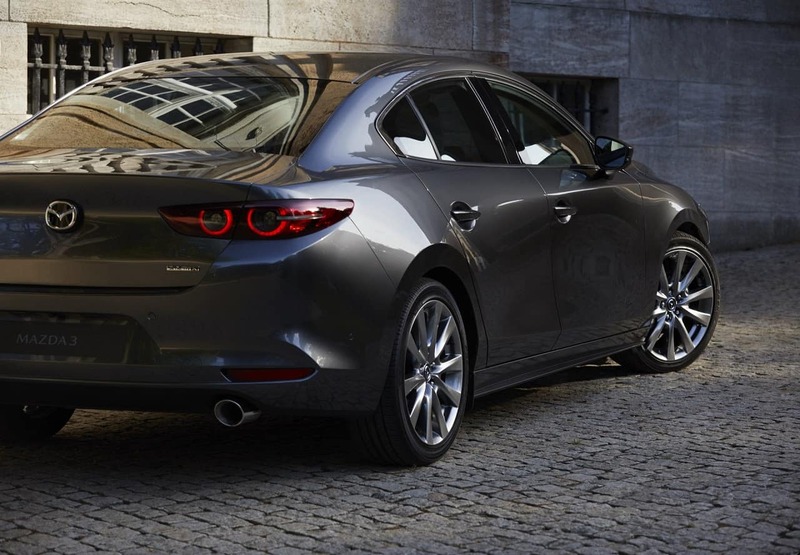 The sedan has a much sleeker look than its predecessor, it looks longer and like a smaller Mazda6. The hatchback has very different look than what I’m used to, I’m not sure if I completely like it yet. I’ll have to see it in person, I think it will grow on me in time. I have always been a fan of Mazda interiors, and the 2019 Mazda3’s doesn’t disappoint. It uses the familiar look of the current generation car’s interior but makes it even sleeker and now there are a few extra color combinations for the interior. The infotainment system is also wider, hopefully Mazda has updated their software, as the graphics on the current system look dated. The engine choices have also been increased, to a total of 5, but that’s for the entire globe. We’re not yet sure which engines will make it to Canada and the United States. Engines offered include a 1.5, 2.0, and 2.5 liter 4-cylinder gasoline units, a 1.8 liter diesel 4-cylinder (which either won’t be offered in North America or will make its way later). There will also be a mild-hybrid offered. Mazda will also be offering an AWD version of the 2019 Mazda3.